Protasite: Mineral information, data and localities. 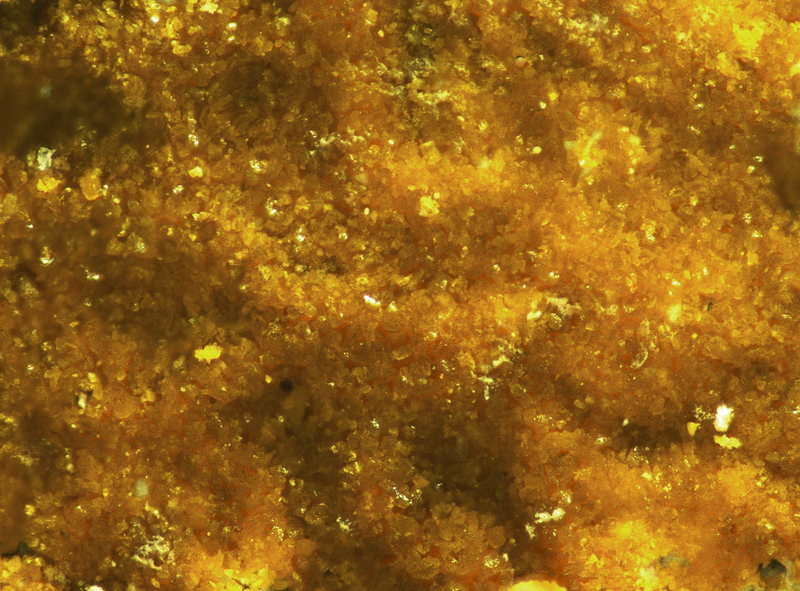 Named for Professor Jean Protas (1932– ), French mineralogist, University of Nancy, Nancy, France, who first synthesized the compound, and for his work with uranium oxide minerals. 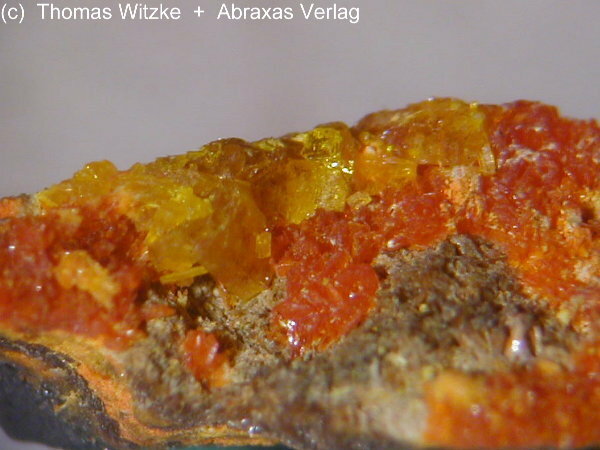 This page provides mineralogical data about Protasite. Mineralogical Magazine (1986): 50: 125-128. Pagoaga, M.K., Appleman, D.E., and Stewart, J.M. (1987) Crystal structures and crystal chemistry of the uranyl oxide hydrates becquerelite, billietite, and protasite. American Mineralogist: 72: 1230-1238. Burns, P.C. and Hanchar, J.M. (1999) The structure of masuyite, Pb[(UO2)3O3(OH)2](H2O)3, and its relationship to protasite. Canadian Mineralogist: 37: 1483-1491. Campostrini I. 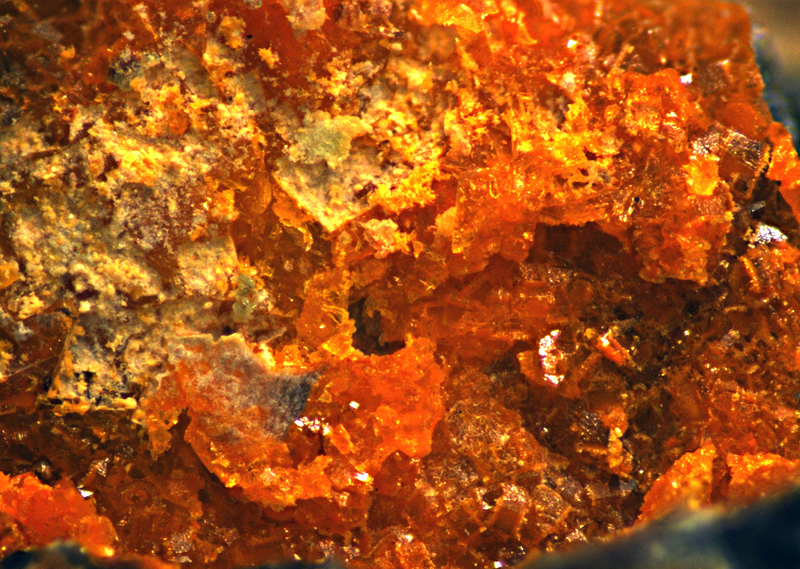 (2013): Minerali secondari dei giacimenti uraniferi nelle Arenarie di Val Gardena del Trentino occidentale (Alpi Meridionali, Italia). Studi Trent. Sci. Nat., 93, pagg. 89-114.